The Oakland Raiders reportedly believe wide receiver Martavis Bryant could be suspended for another violation of the NFL's substance-abuse policy and that a ruling from the league is "imminent." According to the Las Vegas Review-Journal's Michael Gehlken, multiple Raiders officials "acknowledged the club is awaiting final word on the situation." Specifics remain elusive, but Gehlken noted the fear is that Bryant either failed a drug test or missed one. If Bryant is ultimately suspended, he would be subject to league discipline of more than a year based on his history. Bryant, whom the Raiders acquired from the Pittsburgh Steelers in April for a third-round draft choice, was previously suspended twice by the NFL for violating its policy on substances of abuse. He served a four-game suspension at the start of the 2015 season and then missed the entire 2016 campaign before he was reinstated last year. During his final season in Pittsburgh, Bryant registered 50 receptions for 603 yards and three touchdowns. 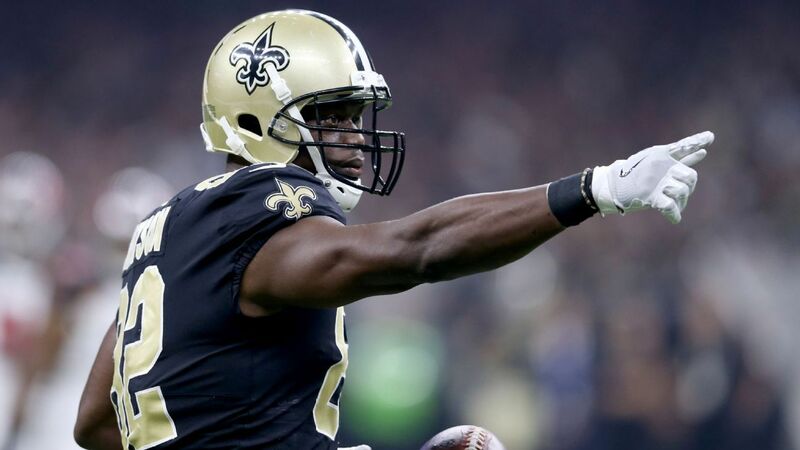 The vertical speedster was expected to help transform the Raiders' renovated receiving corps alongside Amari Cooper and free-agent signee Jordy Nelson. However, another ban could force the Silver and Black to pivot to the likes of Seth Roberts and Ryan Switzer to pick up the slack.